PennsylvAsia: Sichuan Gourmet voted Best Chinese by readers of Pittsburgh City-Paper this year. Sichuan Gourmet voted Best Chinese by readers of Pittsburgh City-Paper this year. 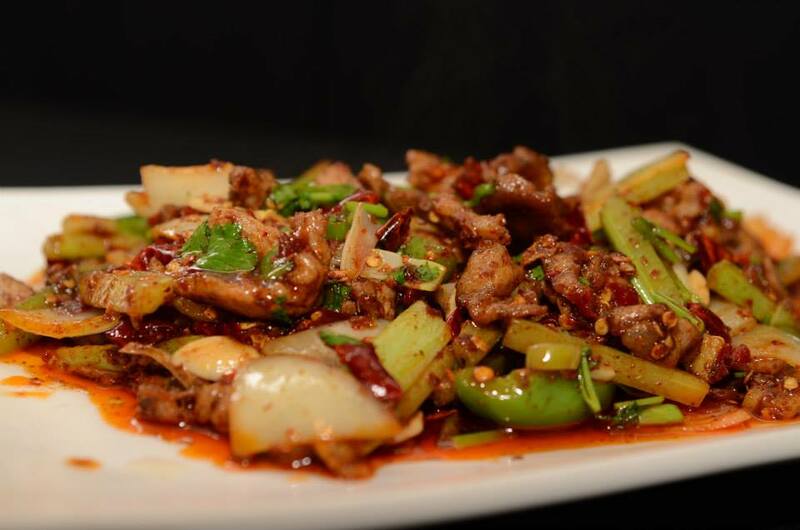 Sichuan Gourmet was voted Best Chinese by readers of the Pittsburgh City-Paper in its 2018 readers' poll, unseating perennial winner Sesame Inn. Unfortunately, Nakama was still voted Best Japanese and Best Sushi by Pittsburghers who don't know anything about Japanese food and sushi.